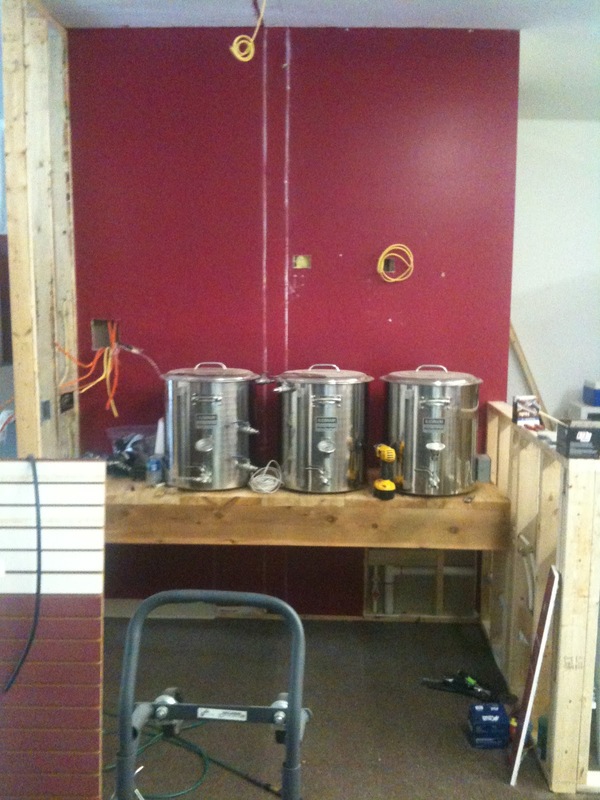 The owner of my local homebrewing supply store, The Fermentation Trap, is in the process of opening a craft brewery in the store. 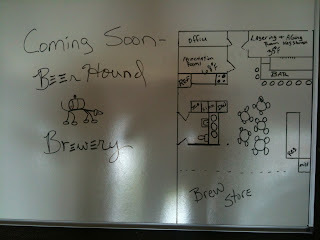 Beer Hound Brewery, as the new venture will be called, can be considered a nanobrewery in size, as batches will be approximately half-barrel in size. The brewery is currently under construction and permits are mostly completed with federal and state officials. 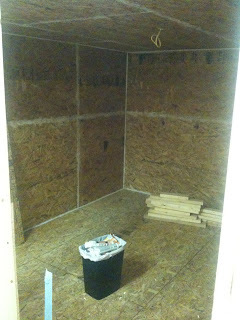 I have spoken with Kenny Thacker, the owner of The Fermentation Trap, a number of times about the project and wanted to rely some of the information on to our readers. The business model that Kenny is planning on pursuing is to sell pints and fill growlers from a bar area being built in the one corner of the store. This business model is advantageous for several reasons. First, Kenny will be able to completely control the brewing process, as he will not need to rely on distributors or retail establishments to properly store and serve the beer. Second, the costs of producing beer in this manner are lower than in other types of breweries, as the rent and utilities are already covered by the homebrewing supply store. The lower costs, as well as higher margins achieved by selling beer directly without distributor and retailer cuts, will hopefully allow Beer Hound Brewery to brew nanobrewery-sized batched and still be profitable (a problem that many nanobreweries face). 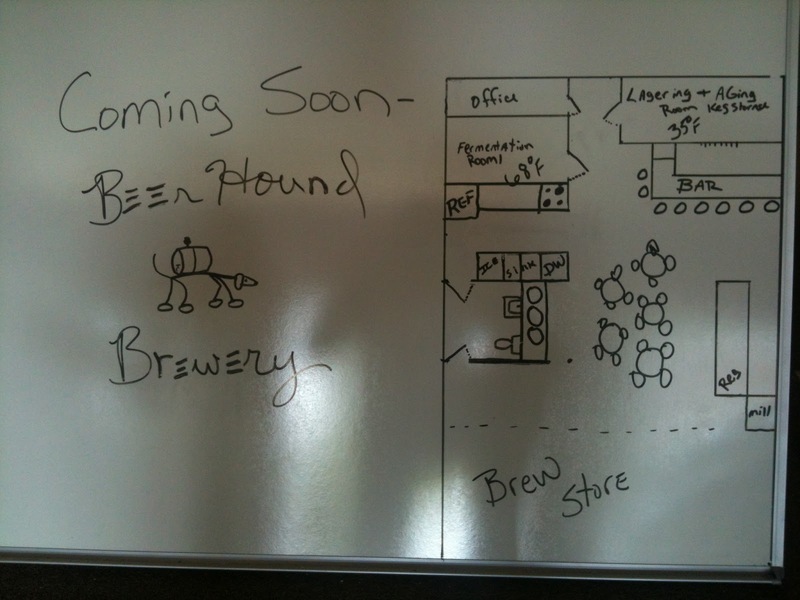 Third, with a smaller sized system, Beer Hound Brewery will be able to make a greater variety of different beers, which should be more interesting both for Kenny and for the public who enjoy the products. 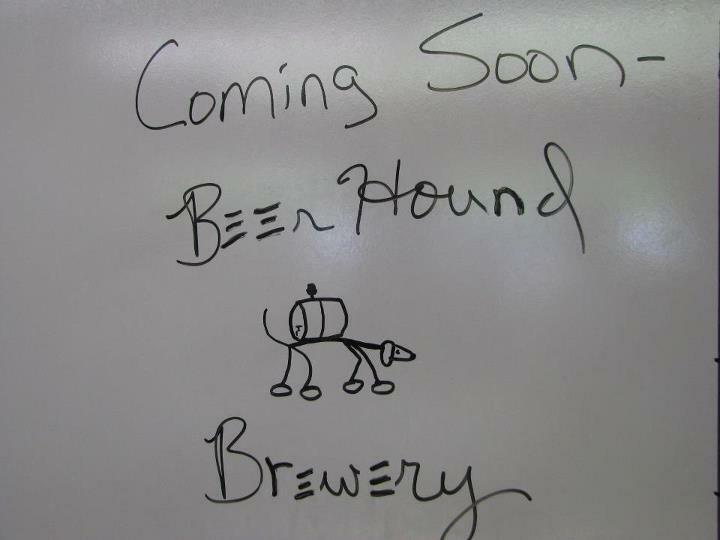 Finally, linking the brewery with an established business should allow Beer Hound Brewery to pull in existing customers, as people coming into the store to purchase supplies can enjoy a beer while doing so. 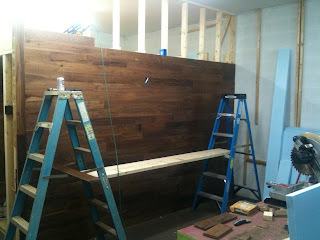 I have included a few pictures taken of the brewery build out below. 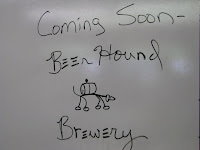 I am excited to see where Beer Hound Brewery will go and look forward to enjoying some of the beer produced there, and maybe even have an opportunity to help make a batch or two.